Copyright (c) 2015 by Misti's Fonts (Misti Hammers). All rights reserved. My fonts are free for PERSONAL use only. For any commercial use (anything you make money from), you must send a paypal donation. Please visit my website http://mistifonts.com/ to see my affordable prices. 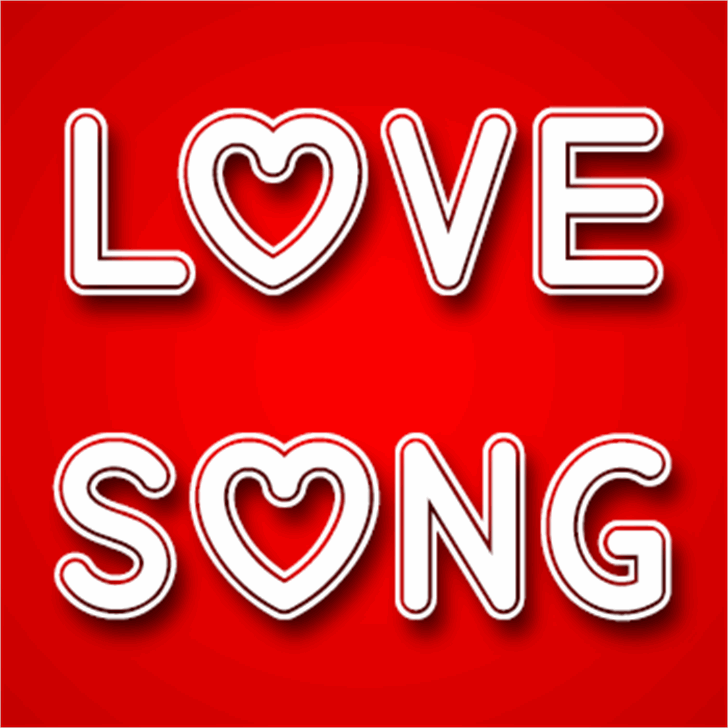 Mf Love Song is a trademark of Misti's Fonts (Misti Hammers).